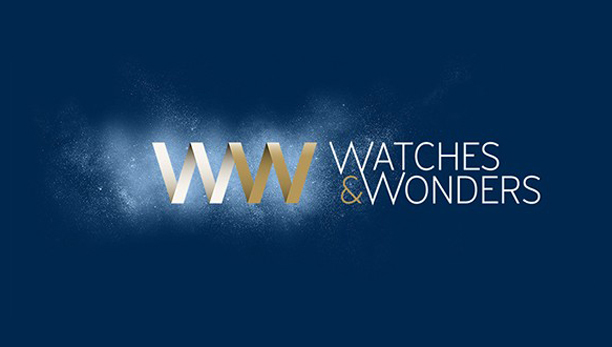 Organised by the Salon International de la Haute Horlogerie (SIHH) Exhibitors Committee, the first edition of the Watches&Wonders exhibition was held in 2013 in Hong Kong. It was the first exhibition of fine watches in Asia for end customers and the Asian press. The latest edition of the fair, in September 2015, totalled more than 20,000 visitors including 800 journalists from across the Asia-Pacific region, an increase of 25% on the previous year. The exhibiting Maisons - A. Lange & Söhne, Baume & Mercier, Cartier, IWC, Jaeger-LeCoultre, Montblanc, Officine Panerai, Piaget, Richard Mille, Roger Dubuis, Vacheron Constantin, Van Cleef & Arpels - have now decided that Watches&Wonders will continue as a biennial event. 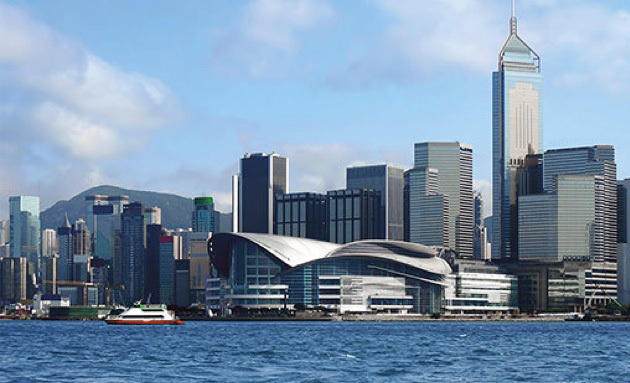 The next edition will be from September 27th to 30th 2017 at the Hong Kong Convention and Exhibition Centre (HKCEC). Watches&Wonders becomes a biennial exhibition. The exhibiting Maisons have now decided that Watches&Wonders will continue as a biennial event.